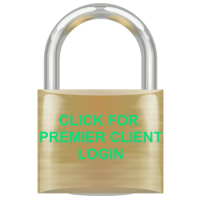 Welcome to the Premier Client Log-in section of our Wealth Management Service. Please use the padlock link to take you to your secure log in page of the Chartwell Wealth Management Investment Platform. We try to ensure that all our clients receive an excellent level of service but sometimes clients require something a little bit extra. You may have a larger portfolio that requires regular valuations and re-balancing. You may have the need for complex tax or trust solutions. You may require reviews on demand or need access to other aspects of our Premier Client Service. Either way you can be assured of our full attention to detail and high service levels at all times.